A be-lated thought for the weekend! Things have been a bit busier than normal in my neck of the woods, my apologies. When things are busy, that means I do not have the same time for reading and reflecting. I have noticed that when this happens it is easy to forget some of the core aspects that I have written about, that include gratefulness, kindness and mindfulness. 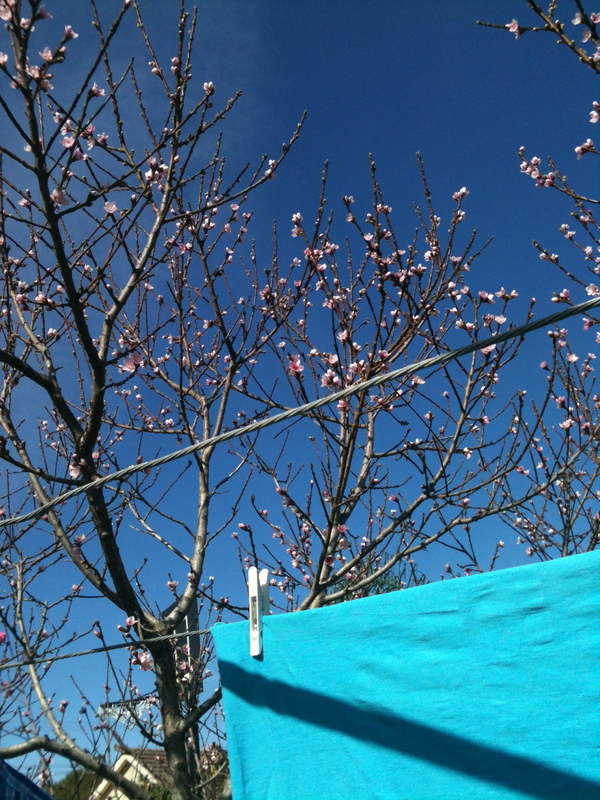 Today as I was hanging out the clothes, I really enjoyed having the brain space to notice the blue sky and blossom. It was a reminder that it is just so important to try to find those little moments when things are hectic. As the week progresses may you find a moment to look at the sky, a moment to take a breath and enjoy a little brain-space! ← Parenting starts with us!